It seems that an eternity has passed, but it has not been so long since the monthly subscription model has ceased to be common in games that belong to the genre of MMOs. And is that, although some major industry benchmarks such as World of Warcraft or Final Fantasy XIV continue to bet on this model of monetization, many are the games that have decided to offer a free to play format. This has also happened with Albion Online, which has decided to give free access to users who want to play it. In this way, its managers have announced that the MMO can be played for free from today, April 10, as reflected in a post published in the official forums of the game. Among the highlights of the study responsible for the game we find the fact that the launch free to play of Albion Online will not bring restrictions (or gameplay, or content) to those users who access it from this format. Sandbox Interactive outlines how the game will be divided between paying players and free to play players. 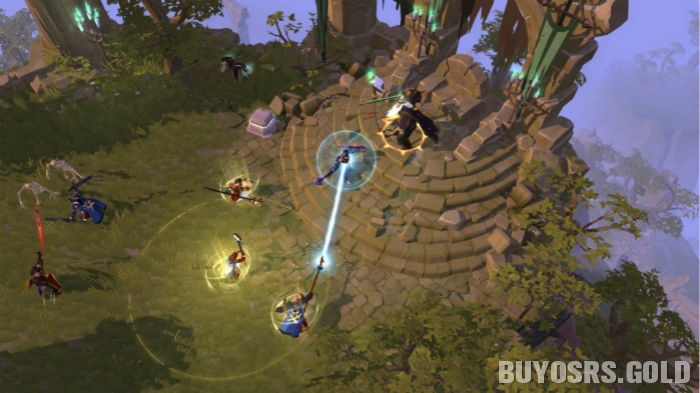 "Albion Online’s business model has always been based on two pillars: Premium status, which can be bought with either real money or ingame currency, and a vanity-only ingame shop. This business model will not change when the game goes free-to-play. The only difference is that you will no longer need to purchase the game in order to play." 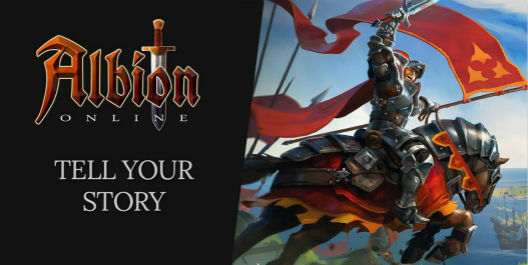 In addition, they wanted to reassure users who paid to buy the title in their day stating that, as a reward, they will offer them an exclusive saddle, a thousand Albion online Silver, 3 days of premium service and a special frame for the image of their avatar. 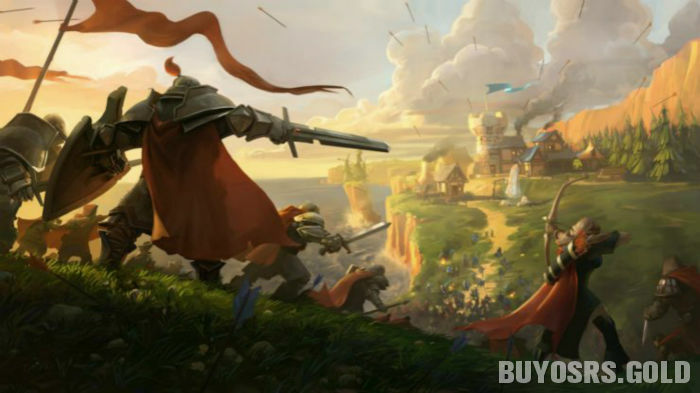 A decision regarding the change of the monetization model of the game based on the intention of its managers to try to reach a wider audience, despite having stated that Albion Online is working well in terms of their numbers. Thus, those who are interested in accessing the experience offered by this ambitious MMO can do so from now on for free by accessing their official website, which you can visit by clicking on this link.